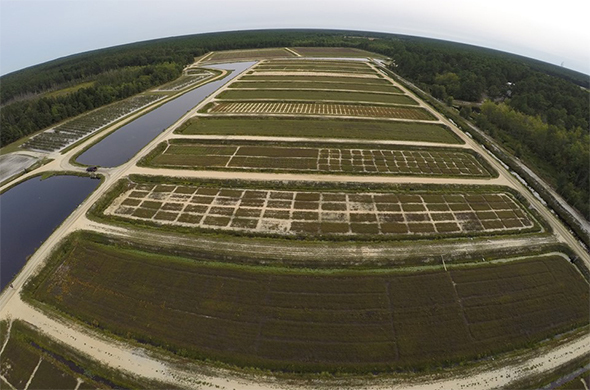 The Philip E. Marucci Center for Blueberry and Cranberry Research and Extension is a substation of the New Jersey Agricultural Experiment Station (NJAES) of Rutgers University located in Chatsworth, NJ (Burlington County). 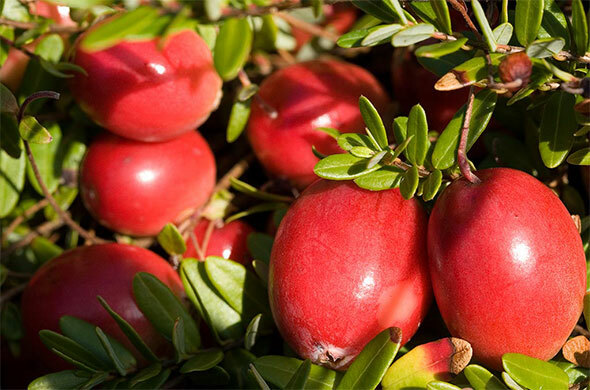 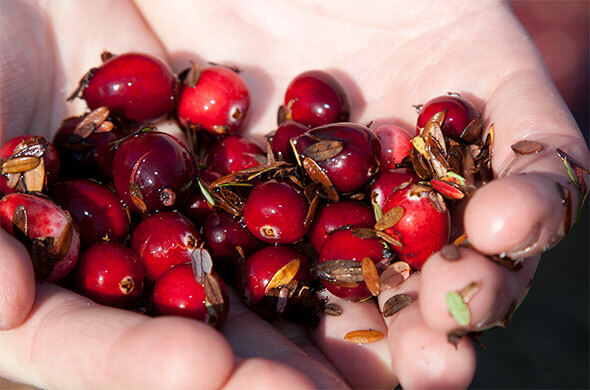 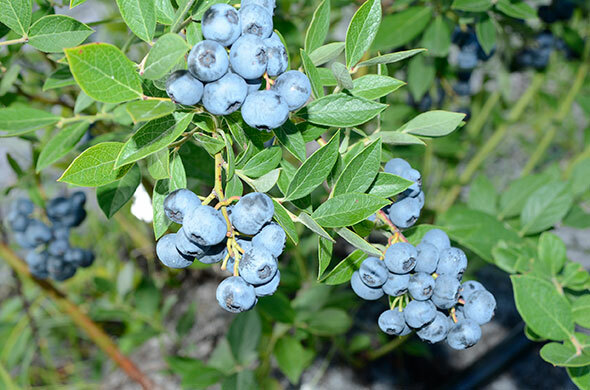 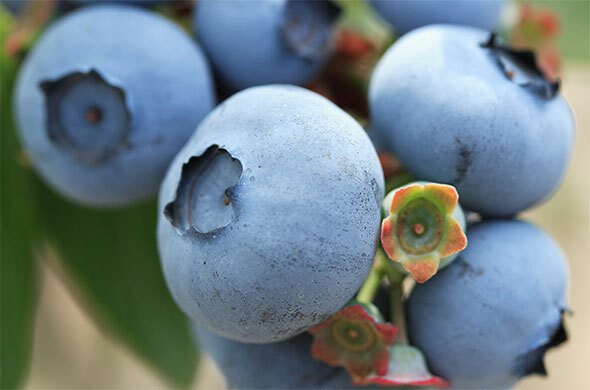 Investigate causes and controls of diseases that affect blueberries and cranberries. 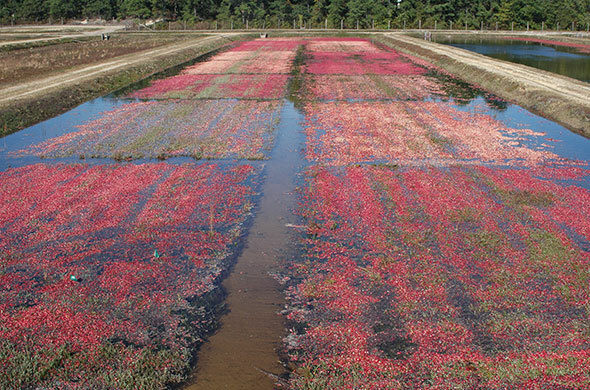 The United States Department of Agriculture-Agricultural Research Service (USDA-ARS) program in cooperation with NJAES at the Center offers the opportunity to realize these goals.